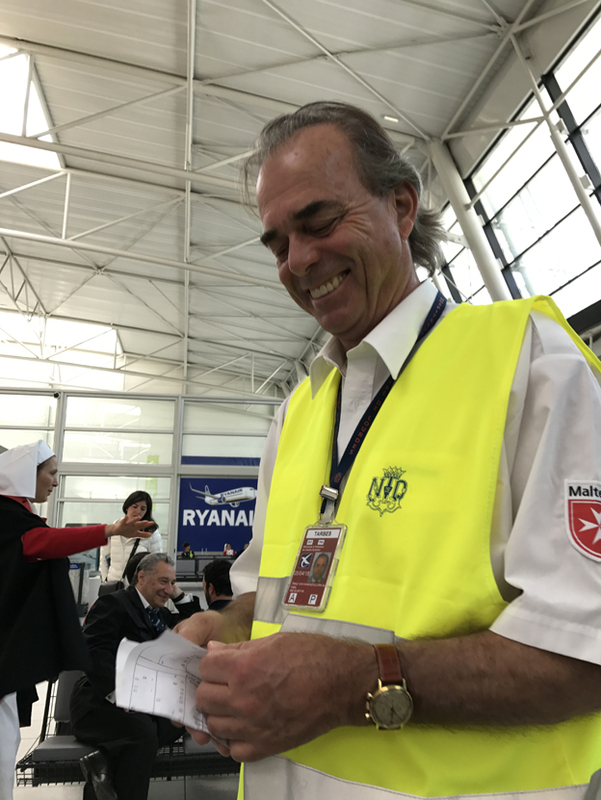 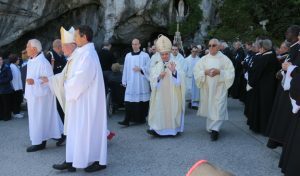 The Order of Malta’s 59th international pilgrimage to Lourdes will officially close. Some 4,500 dames, knights, chaplains, doctors and volunteers took part, assisting over 1,500 sick and disabled pilgrims. 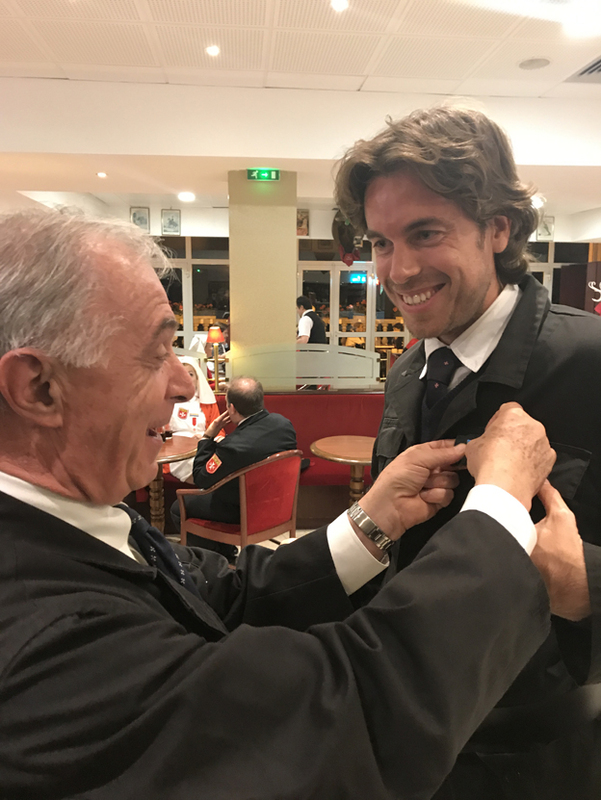 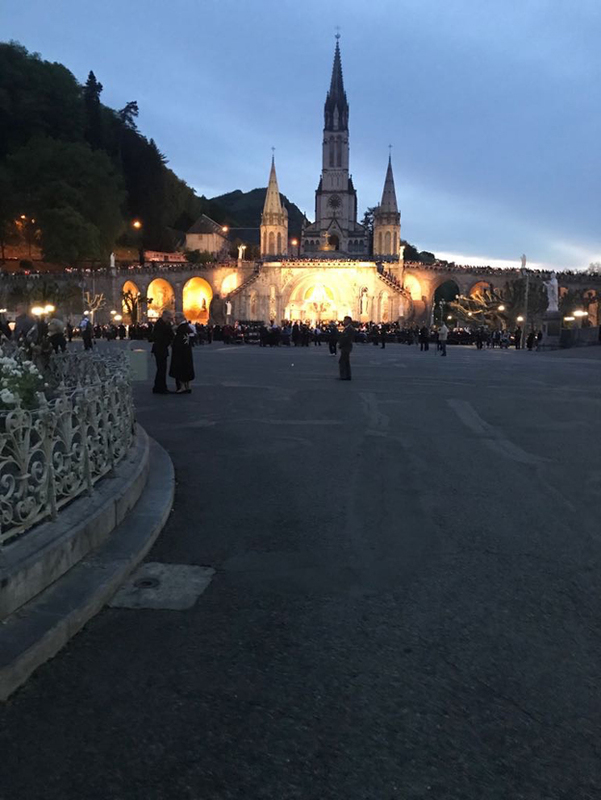 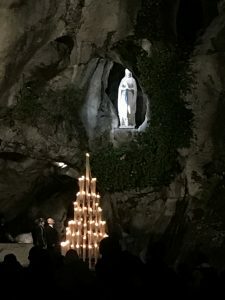 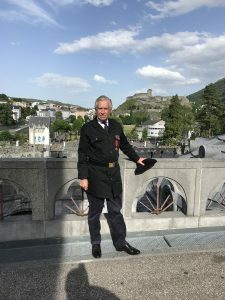 This year the Lourdes pilgrimage – from 5th to 9th May – was the first official commitment of the newly elected Lieutenant of the Grand Master, Fra’ Giacomo Dalla Torre del Tempio di Sanguinetto. 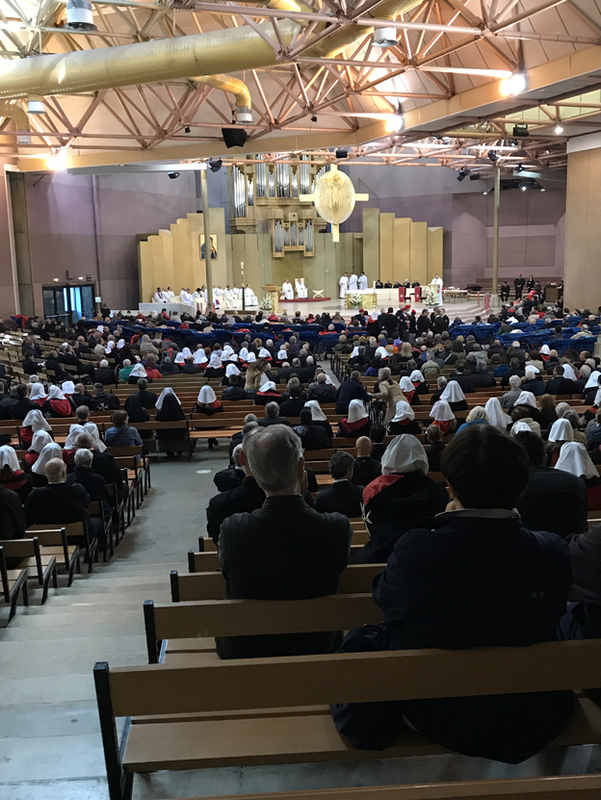 The participation of the Holy Father’s special delegate, Archbishop Angelo Becciu, with their Eminences Cardinals Renato Raffaele Martino, Prosper Grech, Timothy Dolan and Dominik Duka was particularly significant. 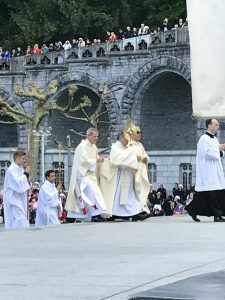 Archbishop Angelo Becciu led the Eucharistic Procession on Saturday 6th May and the Solemn Pontifical Mass celebrated on Sunday 7th May in the packed Basilica of St. Pius X. 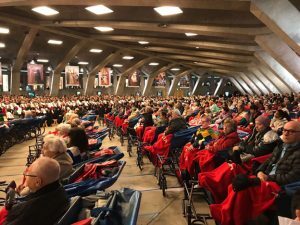 During his speech in the church of St. Bernadette, the Lieutenant of the Grand Master, after being greeted with prolonged applause, stated that “it is touching to see you here gathered together as we have every year since 1958. 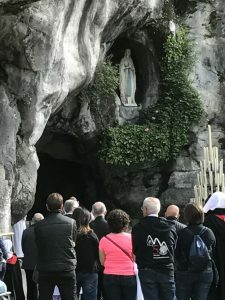 We pay homage to Mary with renewed passion and dedication as we bring the sick and ourselves on a pilgrimage to this famous sanctuary. 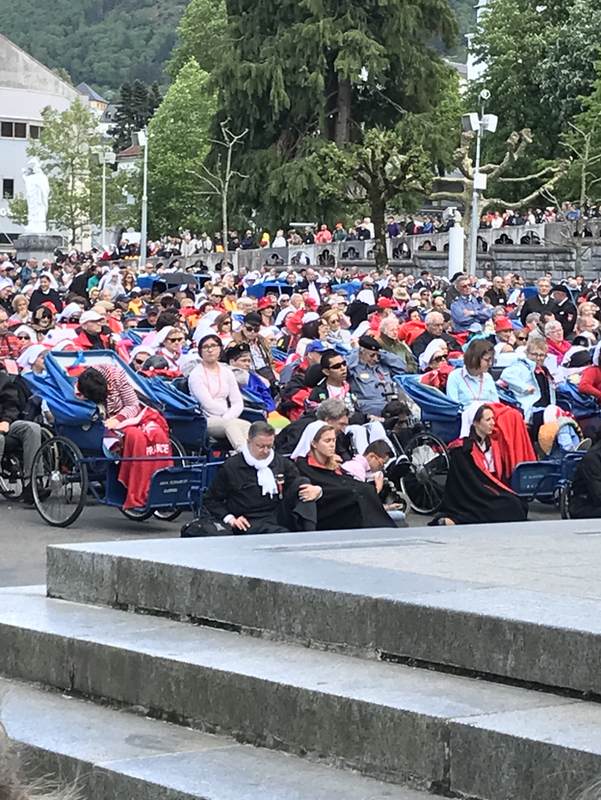 Forty-four nationalities are assembled here today under the octagonal cross. 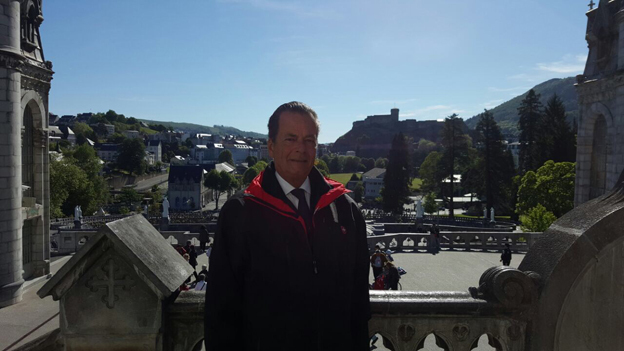 I particularly welcome the three new participants – Albania, the Dominican Republic and El Salvador. 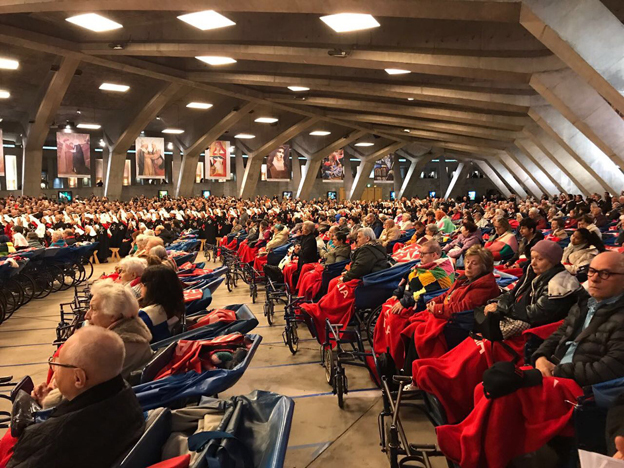 A special welcome also to the pilgrims from Iraq and Syria, who are with us thanks to the French Association. Senegal is participating for the first time with its own association. Together you represent countries from the four corners of the earth. 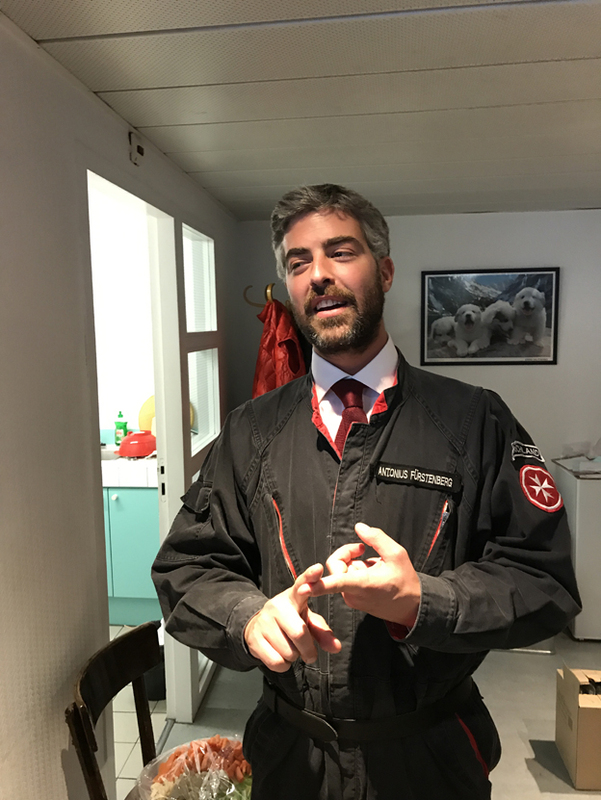 For us today, “Fra’ Giacomo Dalla Torre continued, “the miracle is to have been invited to be present to renew our faith and hope in Mary and to bring peace and serenity to those we are assisting”. 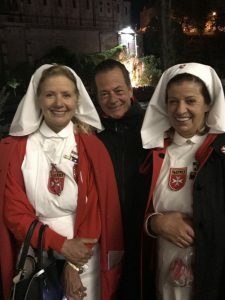 The Lieutenant of the Grand Master participated in numerous events, including the meeting of the Order’s professed members, that of the chaplains and of the medical personnel. 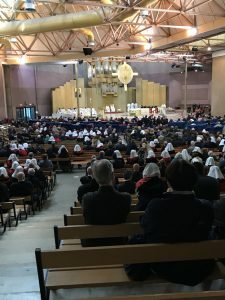 The most touching moment was his encounter with the sick, and especially with those he had been assisting up to ten days ago when he was the Order’s Grand Prior of Rome. 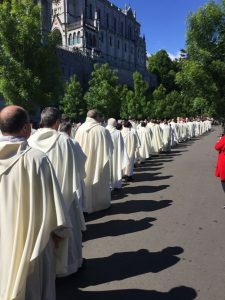 The next appointment is May 2018, when the 60th anniversary will be celebrated of what represents one of the most significant moments in the spiritual life of the Order’s members and volunteers.